Jews sticking together! 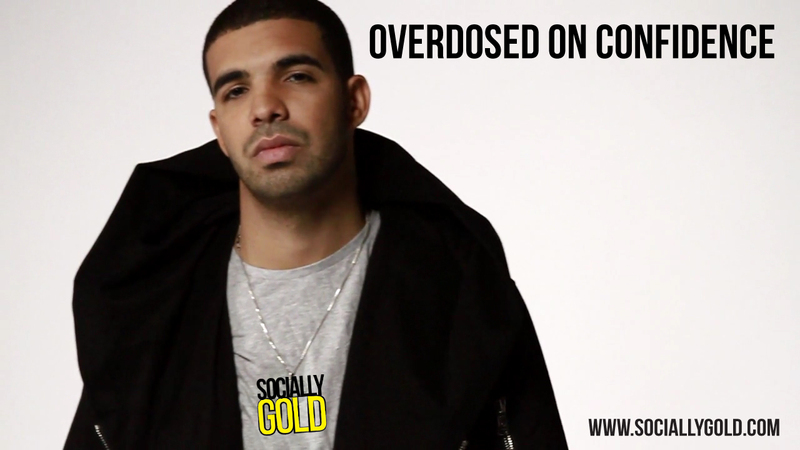 Drake bought a SociallyGold necklace to show his support. Twitter vs. Facebook: What’s Your Poison? 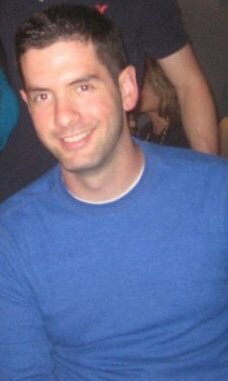 These Facebook Apps (& These Pretzels) are Making Me Thirsty!